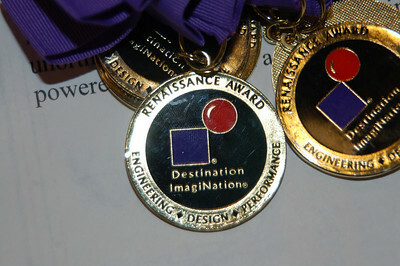 Here are the teams that have advanced to Destination ImagiNation Global Finals representing New Hampshire! 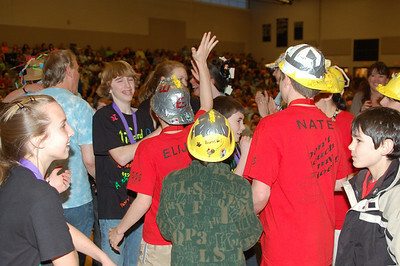 Construction Challenge team from Monadnock Regional High School. 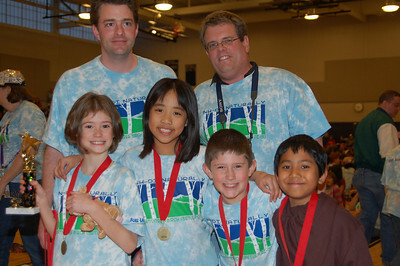 The Construction Challenge team won it's spot in the Boston Regional Competition and will be part of Team New Hampshire as they compete at Global Finals! Interlakes, projectOUTREACH. 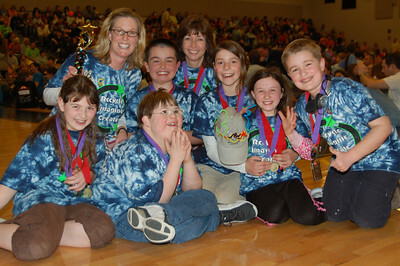 This team is one of two teams to be the first NH representatives at Global Finals in projectOUTREACH - a DI Challenge with a positive social outcome. Windham Center School, Operation Cooperation. 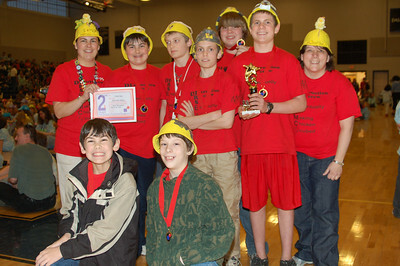 2nd place. Lincoln Akerman School, Hampton Falls. 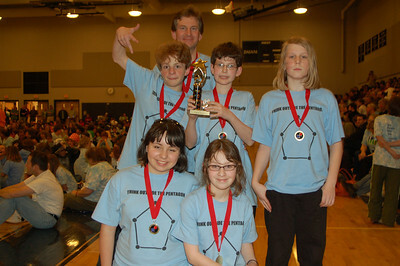 Operation Cooperation, 1st place. Cooperative Middle School, Stratham. 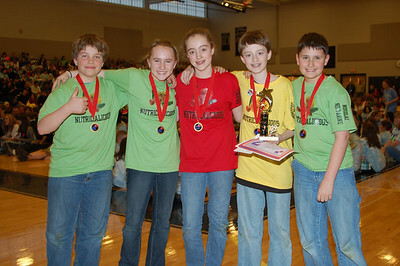 Operation Cooperation, Middle Level, 2nd Place. Fairgrounds Middle School, Nashua. 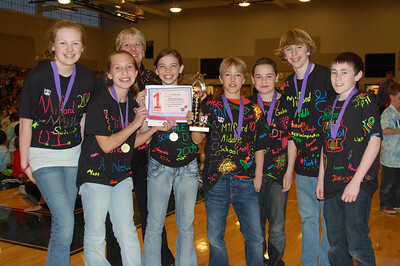 Operation Cooperation, Middle Level, 1st Place. Monadnock Regional High School, Swanzey. 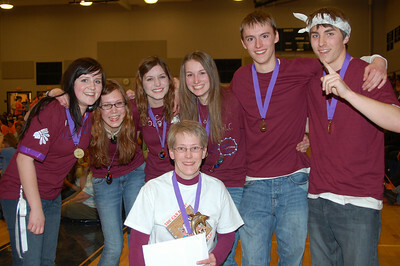 Operation Cooperation, Senior Level, First Place. 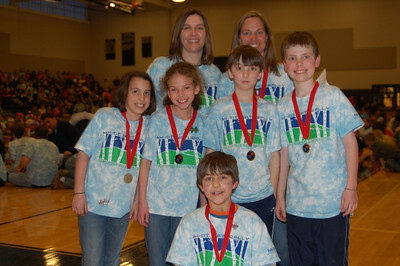 Garrison Elementary, A New Angle, Elementary Level, 2nd Place. 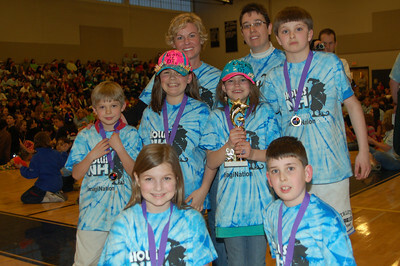 Hollis Elementary School, A New Angle, Elementary Level, 1st Place. 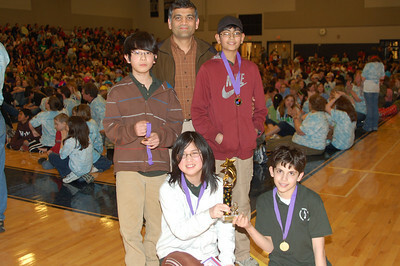 Indian River School, A New Angle, Middle Level, 2nd Place. 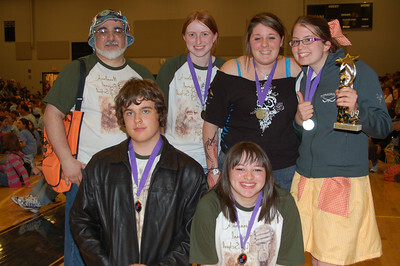 Winnacunnet High School, A New Angle, Secondary Level, 2nd Place (tie). 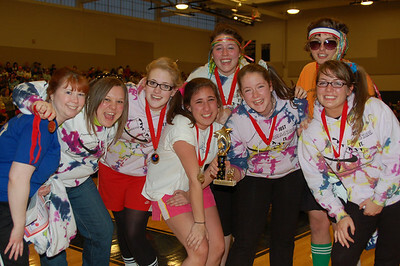 Keene High School, A New Angle, Secondary Level, 2nd Place (tie). 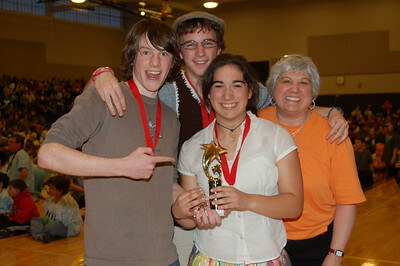 Monadnock Regional High School, A New Angle, Secondary Level, 1st Place. Hampstead Academy, Private DI, Elementary Level, 2nd Place. 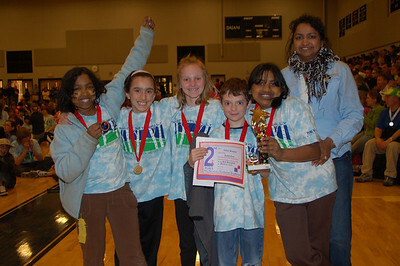 Pelham Elementary, Private DI, Elementary Level, 1st Place. 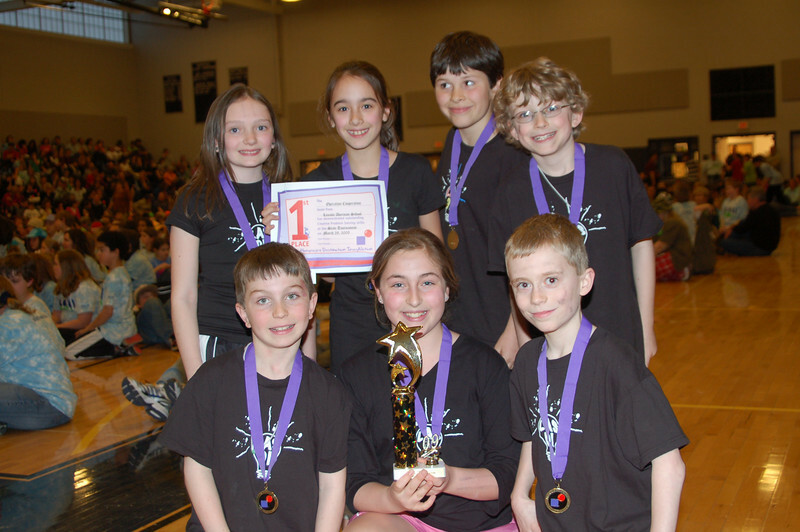 Central NH Impov Troupe, Grantham, Private DI, Middle Level, 2nd Place. 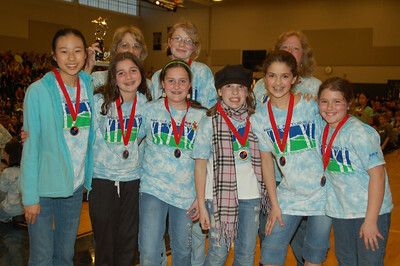 Hampstead Middle School, Private DI, Middle Level, 1st Place. 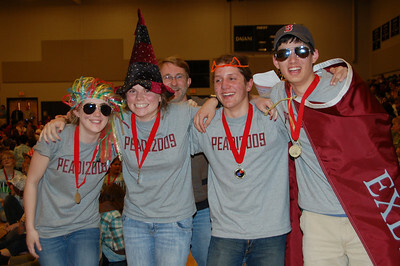 Phillips Exeter Academy, Private DI, Secondary Level, 2nd Place. Wilton Lyndeborough Cooperative, Private DI, Secondary Level, 1st Place. 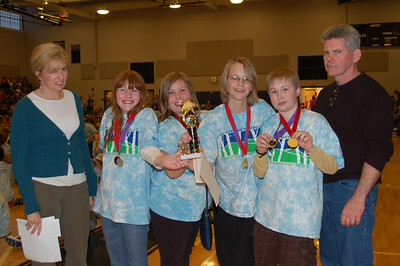 Kimball Team, Instinct Messaging, Elementary Level, 2nd Place.